Transport Secretary Chris Grayling said: "This Government is taking the big decisions for Britain's future and this major investment in the South West will provide a huge boost for the region. He said: "Archaeologists have understood over the last 10 to 15 years that Stonehenge isn't a monument, Stonehenge is a landscape. "What's happened is that the Department for Transport is literally driving a thousand coaches and horses through the World Heritage Site. "It's an absolute disgrace and I feel quite sick because of it." 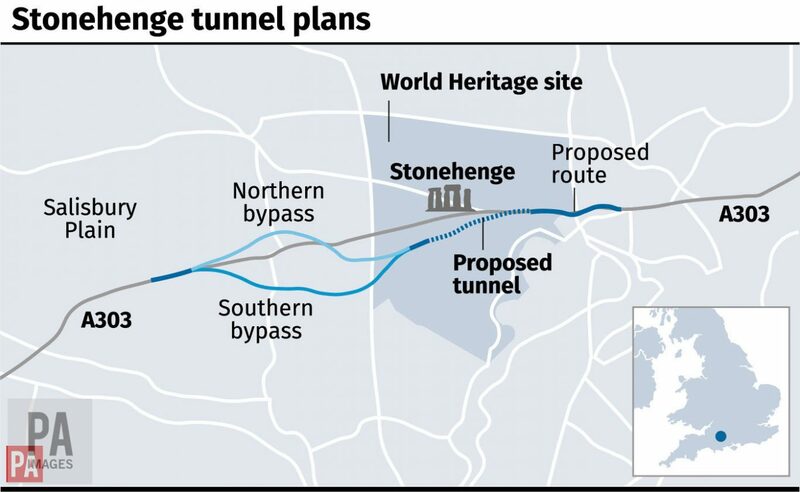 Highways England chief executive Jim O'Sullivan said the A303 has suffered from congestion for many years and the scheme will "enhance, protect and restore tranquillity" to Stonehenge. 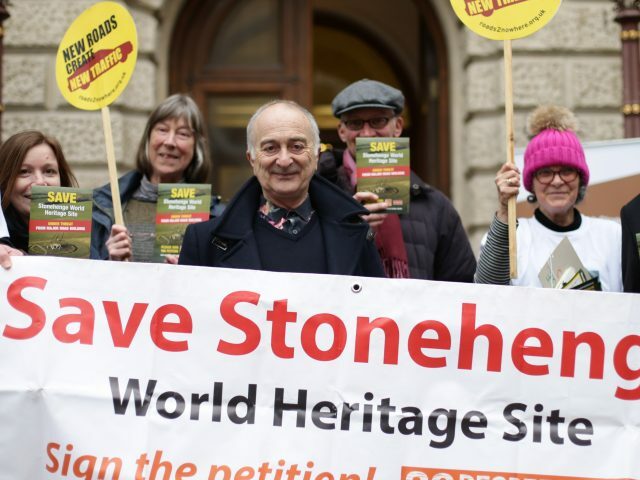 Kate Fielden, of the alliance, said: "We are shocked at Highways England's indifference to Unesco's advice.